Ellis & Co are delighted to offer on the market this Recently Renovated & Beautiful, Five Bedroom, Three Storey, Period House located moments away from Green Lanes, N4. 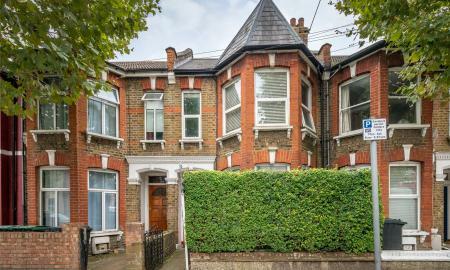 Ellis & Co are delighted to offer on the market this substantial Three Bedroom Period House situated on this residential turning off St Ann's Road, N15. 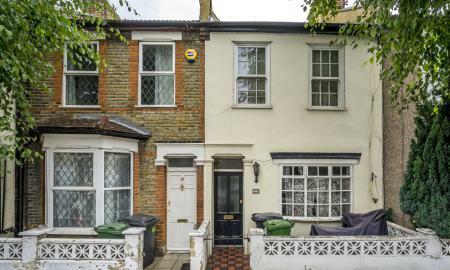 Ellis & Co are delighted to offer on the market for sale this Beautiful, Three Bedroom, 1930's Terraced House, situated in a highly popular & residential road in the heart of Tottenham, N17. 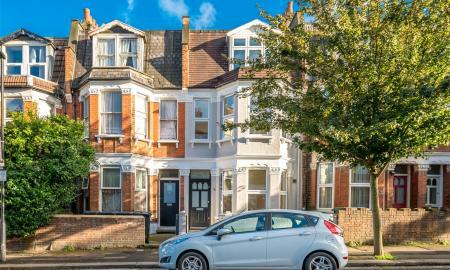 Ellis & Co are delighted to offer on the market this Five Bedroom, Two Storey, Mid-Terraced House situated on a highly sought after residentail road. 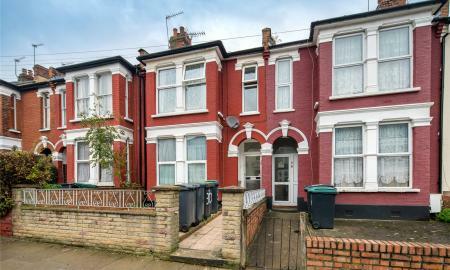 Ellis & Co are delighted to offer on the market for sale this Period, Three Bedroom Terraced House, situated in a highly popular & residential road in Tottenham, N17. 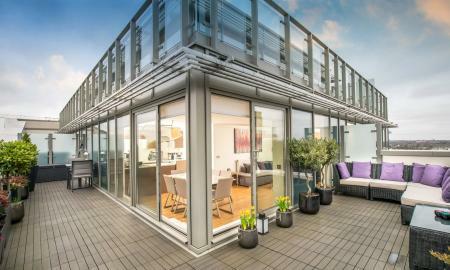 Ellis & Co are delighted to offer on the market this Immaculate, Luxury TWO BEDROOM 8th Floor PENTHOUSE SUITE, located within the new & exciting HALE VILLAGE development. 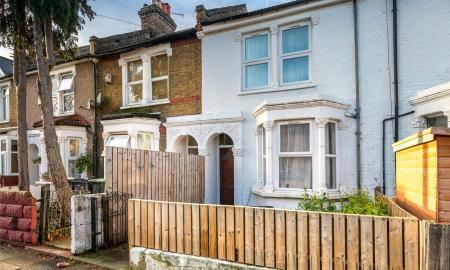 Ellis & Co are delighted to offer on the market for sale this Period, Two/Three (2/3) Bedroom Terraced House, situated in a highly popular & residential road in Tottenham, N17. 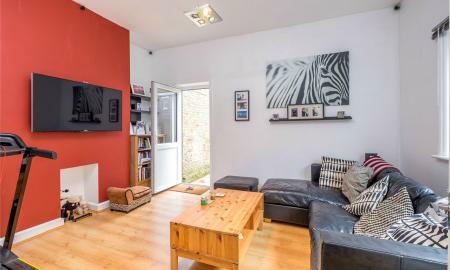 Ellis & Co are delighted to offer on the market this recently renovated, bright and airy, Four Bedroom Terraced House situated in this highly popular & sought after residential road. 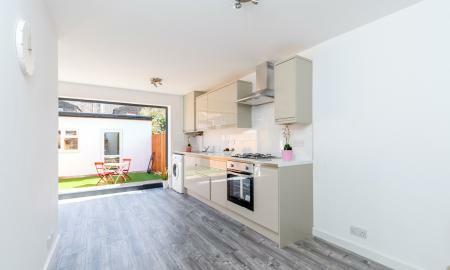 Ellis & Co are delighted to offer present for sale this Two Bedroom Purpose-Built House with a Private Garden & Allocated Parking Space tucked away in a private & gated development in the heart of Seven Sisters, N15. 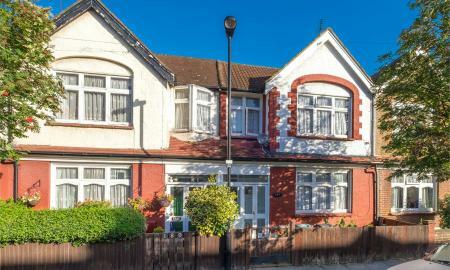 Ellis & Co are pleased to offer this 3 Bedroom Mid-Terraced 1930's House for Sale. 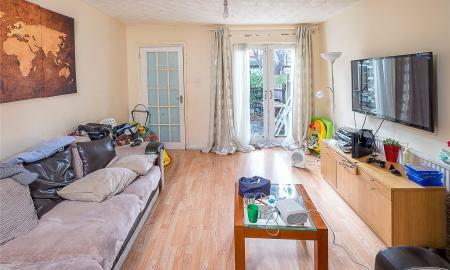 In need of general updating/modernising this property has high potential & offers ample living space. 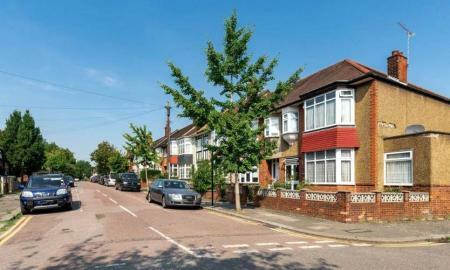 Conveniently located in this quiet residential street the property is only 0.5 miles away from Bruce Grove Rail Station (Zone 3/London Overground) with direct links to London Liverpool Street. 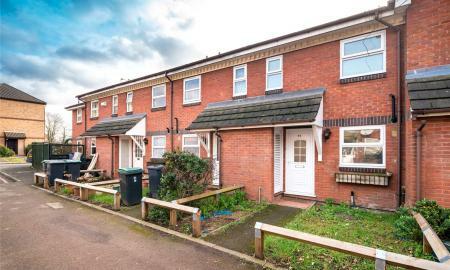 Ground Floor offers 2 Receptions with the second reception opening to the kitchen, under stairs storage & rear garden measuring approximately 55 feet. First Floor benefits from 3 Bedrooms & Bathroom/Wet Room. 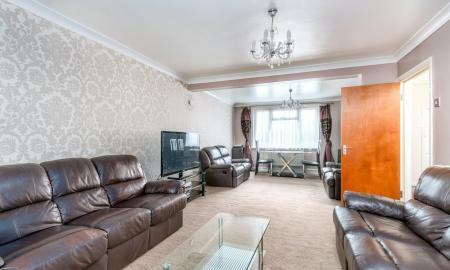 Call us Now to Arrange a Viewing. 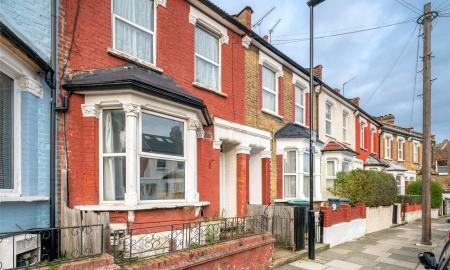 Ellis & Co are pleased to offer on the market for sale this Three Bedroom Mid-Terraced House. 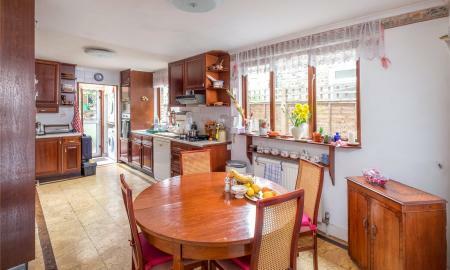 *** Open Day - Saturday 14th May 2016 11:00 - 12:00 *** Ellis & Co are deligted to offer on the market this Newly Decorated, Bright & Airy, 4 Bedroom Ex Local Authority House in the heart of Seven Sisters, N15. 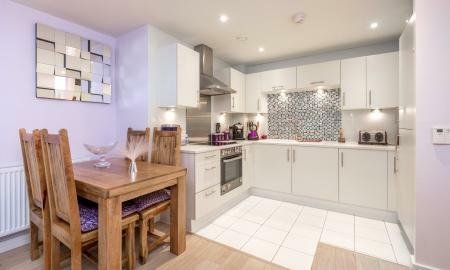 *** Open Day - Saturday 21st May 2016 - 12:00 - 13:00 *** Ellis & Co are delighted to offer on the market this Immaculate, Luxury TWO BEDROOM 6th Floor Apartment, located within the new & exciting HALE VILLAGE development. 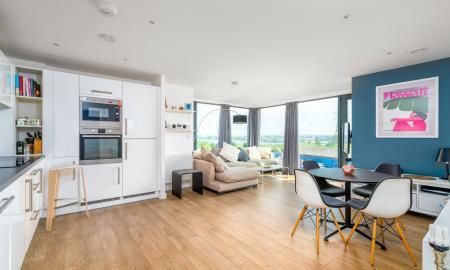 Ellis & Co are delighted to offer this Bright & Airy, TWO BEDROOM, 5th Floor Luxury Apartment, located within the award winning, highly popular & state of the art development of HALE VILLAGE, N17. 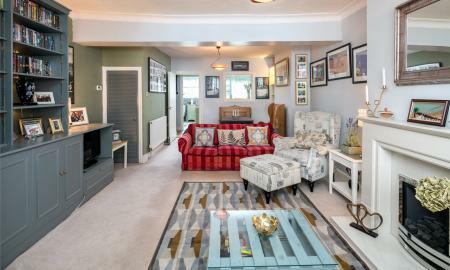 Ellis & Co are delighted to offer on the market a rare opportunity to acquire this unique, bright & airy 2 Bedroom End of Terrace House situated within a private gated residence in the heart of Seven Sisters, N15. 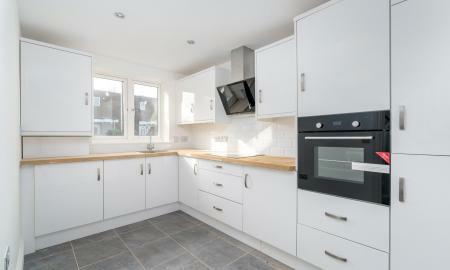 Ellis & Co are delighted to offer on the market this Newly-Built, 3 Bedroom End of Terrace House for Sale. 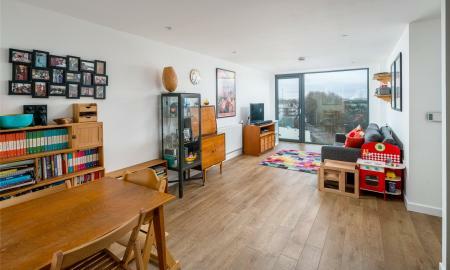 Ellis & Co are delighted to offer on the market this Rarely Available & Immaculate, ONE BEDROOM 9th Floor PENTHOUSE APARTMENT, located within the highly popular & sought after HALE VILLAGE, N17 development. 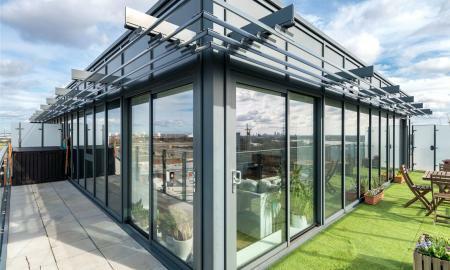 Ellis & Co are delighted to offer on the market this Luxury TWO BEDROOM 5th Floor APARTMENT, located within the new & exciting HALE VILLAGE development. 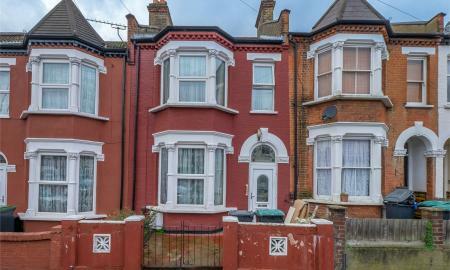 Ellis & Co are pleased to offer on the market this Three Bedroom Terraced House located in the heart of Seven Sisters, N15. 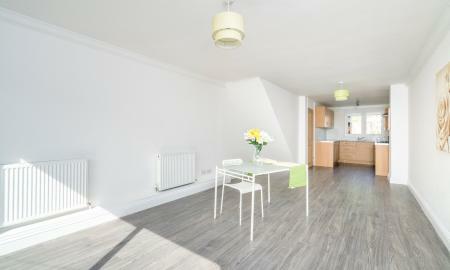 Ellis & Co are very pleased to offer on the market for sale this Beautiful, Two Bedroom, First Floor Period Conversion. 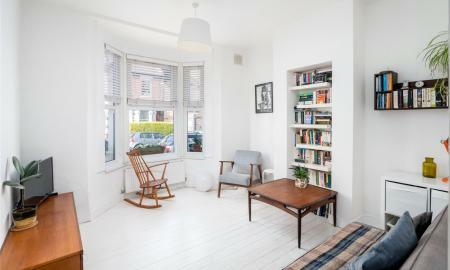 Ellis & Co are delighted to offer on the market this Beautifully Presented, Bright & Airy, One Bedroom Ground Floor Period Conversion with a Private Rear Garden which in our opinion is ideal First Time Purchase. Ellis & Co are delighted to offer on the market for sale this conveniently located Two Bedroom, First Floor Period Conversion.